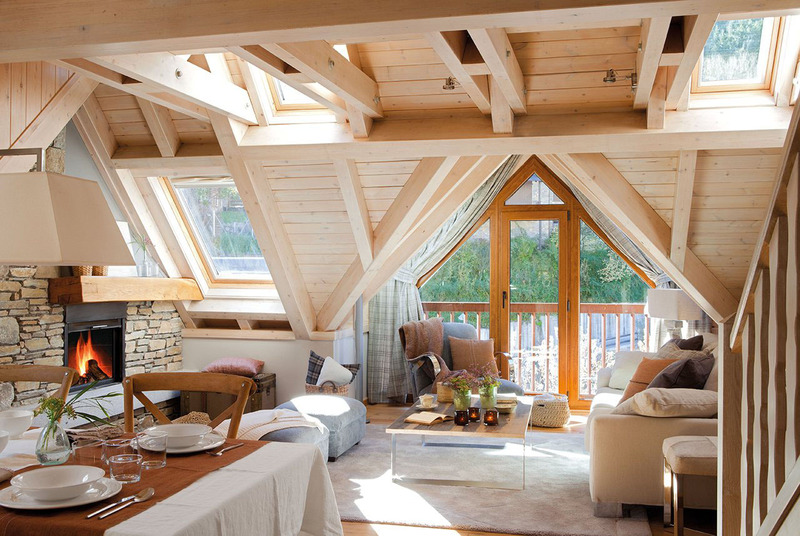 The owner of this mountain cottage retreat in the Val d’Aran in the Pyrenees Mountains, Spain wanted a cozy home where he could go to sleep looking at the stars and wake up seeing the snow. To make this a reality, plenty of skylights were created throughout the house and in the bedrooms. 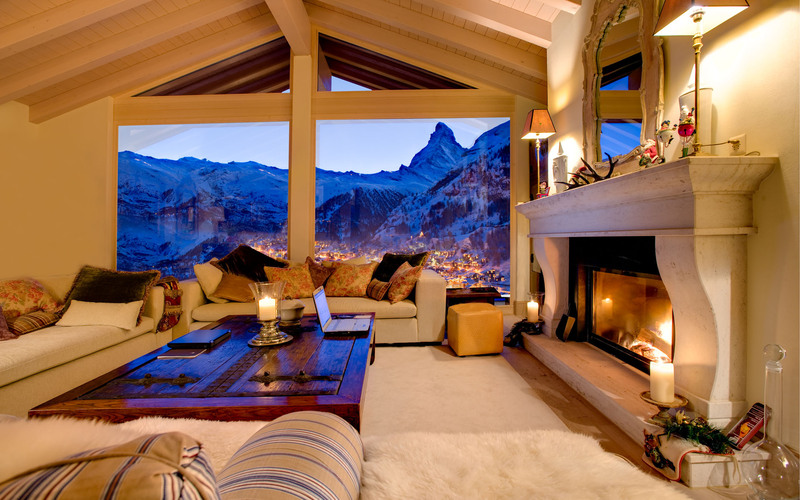 Chalet Grace is located in the car-free mountain paradise of Zermatt, Switzerland with breathtaking views of the valley and the iconic peak of the Matterhorn. 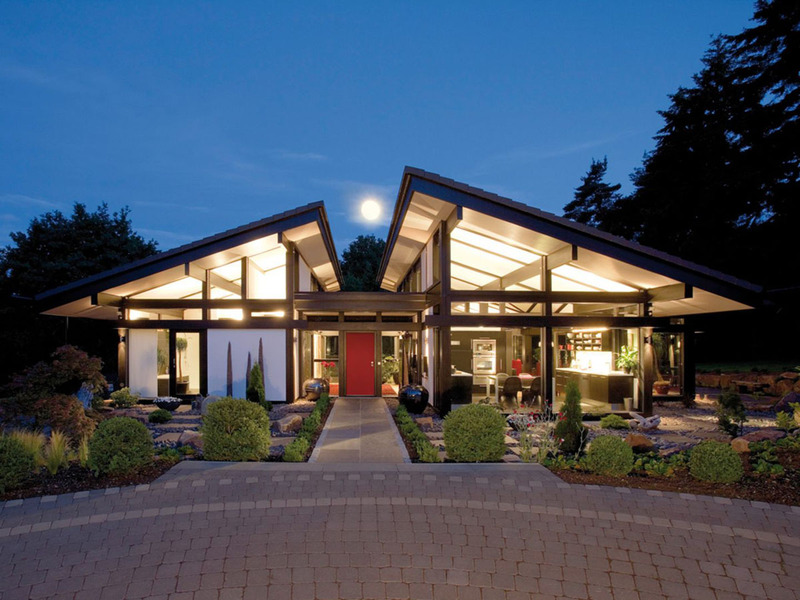 This stunning minimalist bungalow with modern timber-frame architecture in wood and glass was developed by German firm HUF HAUS. Inspired by ancient timber framed homes in the northern Alps, the house has a modern smart design with an attractive façade of a mountain chalet. 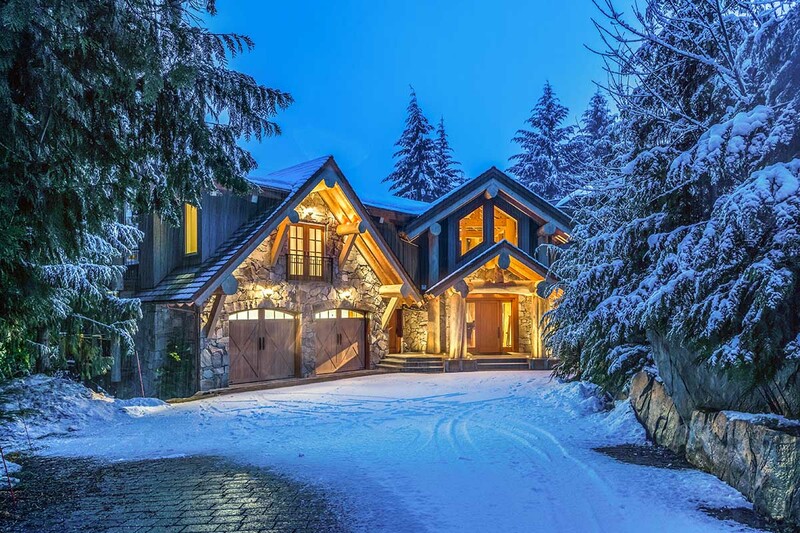 Chalet Brickell is a 12,900 square foot luxury chalet located in Megève, a commune in the Rhône-Alpes in the French Alps. 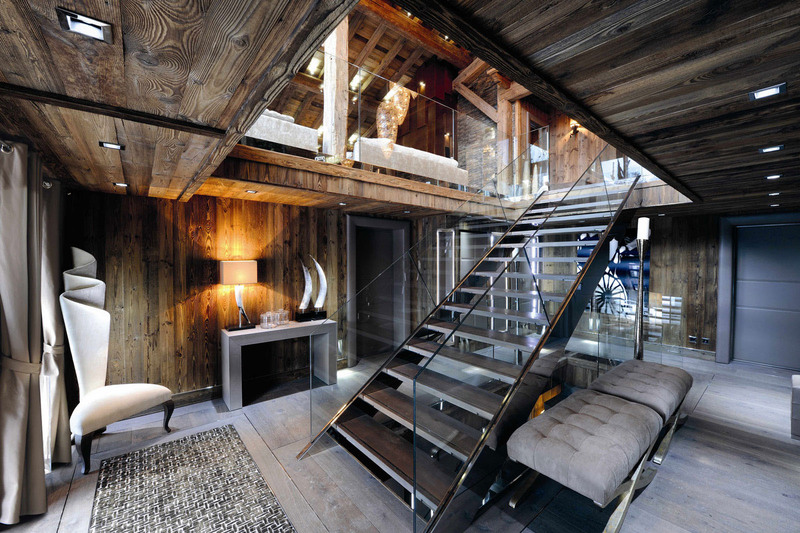 Created by Swiss design firm Pure Concept, the chalet offers a functional space in rich materials and elegant modern interior design. 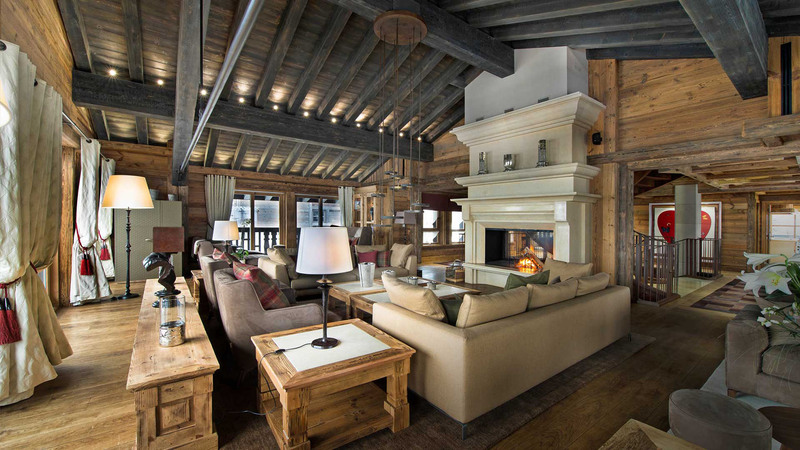 Located at the Courchevel ski resort in the French Alps, Chalet Edelweiss is a mountain retreat offering seven floors of rustic luxury. 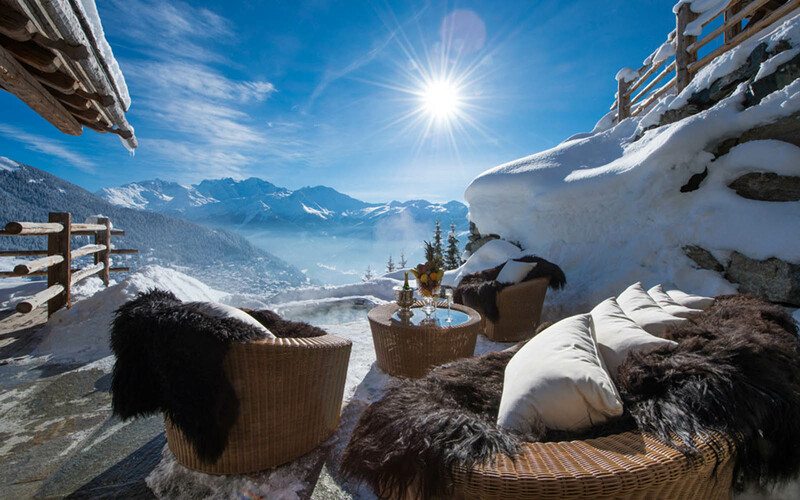 Chalet Trois Couronnes in Verbier, Switzerland is a luxury Alpine Ski Chalet nestled into the mountainside with incredible views of the surrounding scenery. 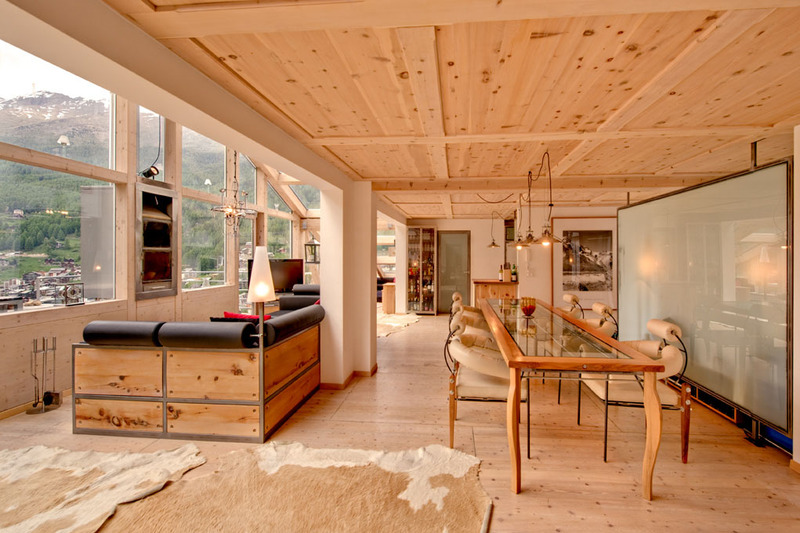 Designed by architect Heinz Julen, this three-level penthouse loft chalet located in the mountaineering and ski resort village of Zermatt in Switzerland is a beautiful contemporary mountain retreat.